the assessment of employees to keep or let go in an acquisition. Duckworth defines “grit” as (1) the tendency to sustain interest in and effort toward long-term goals and (2) and self-control; the voluntary regulation of behavioral, emotional, and attentional impulses. 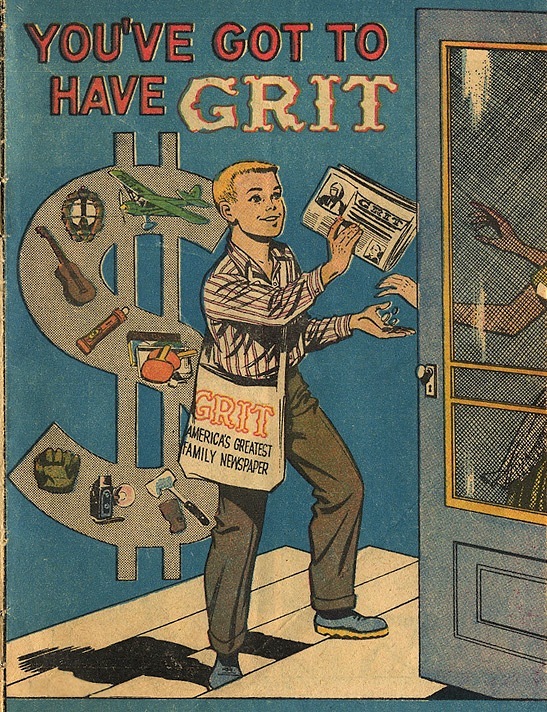 Needless to say, in a long-term project like acquisition integration, grit is an essential foundation stone. If you want to take a quick “grit quiz” to test your own mettle click here.